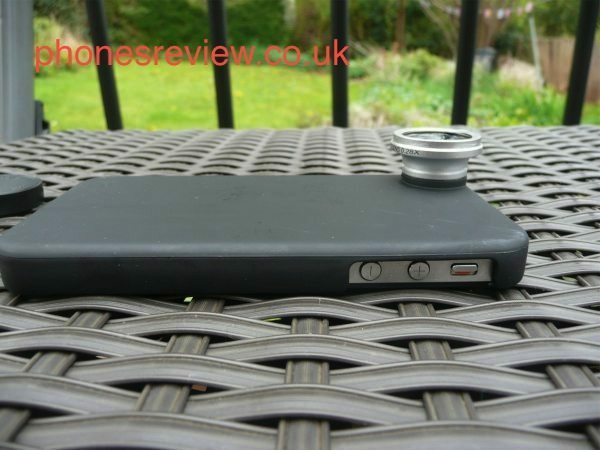 We are always looking out for cool and practical iPhone photography accessories, there are so many on the market and we would like to give you our very own hands-on review of the Vtec Fisheye lens and case for the Apple iPhone 4 and 4S. We will cover introduction, in the box, design, key features, positives, negatives, our overall summary and where to buy from, and yes we also include the price. 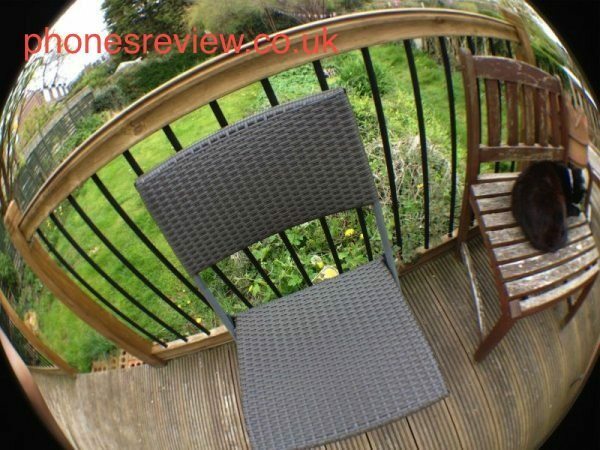 Below this hands-on review you will also see many photos we have taken of the Fisheye Lens as well as pictures we have taken using our iPhone 4S. 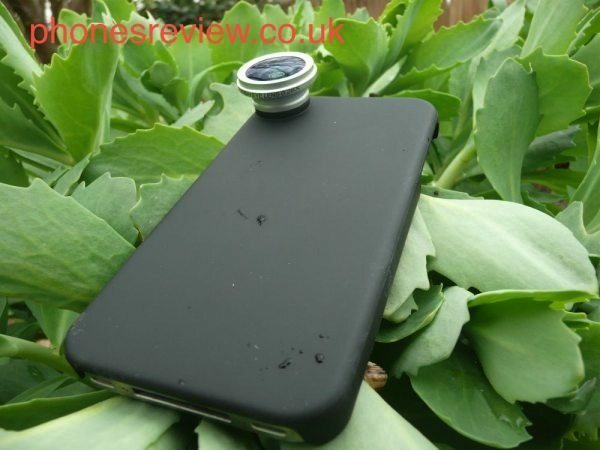 The iPhone 4 Fisheye camera lens also fits the iPhone 4S, Vtec sent this out to us to test and we will give our honest opinion on this product. 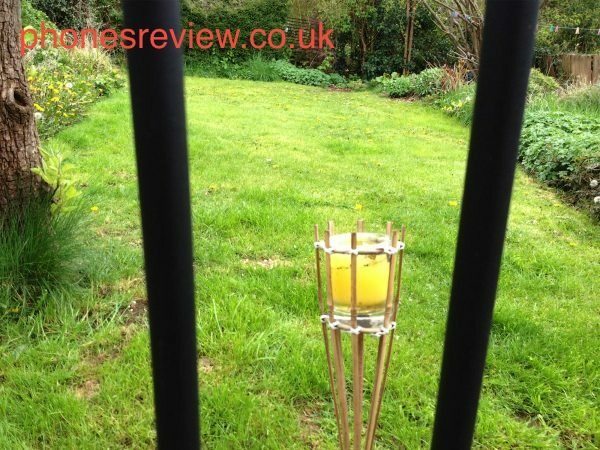 This is a very simple but highly effective piece of equipment to give you a different scope on taking photos with your Apple smartphone. 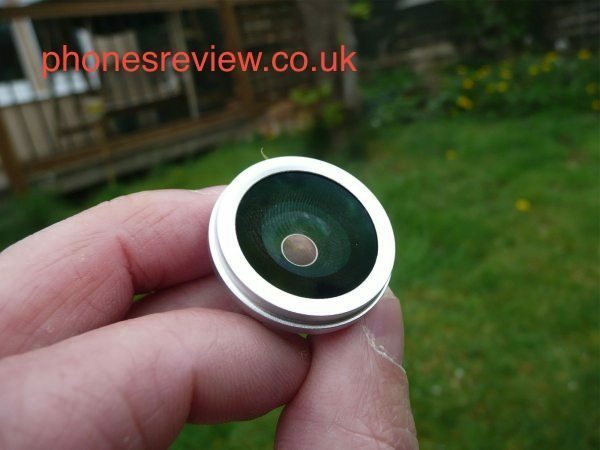 Compact enough so that you can carry around with ease, and gives a stunning circular 180Â° fish eye magnification. 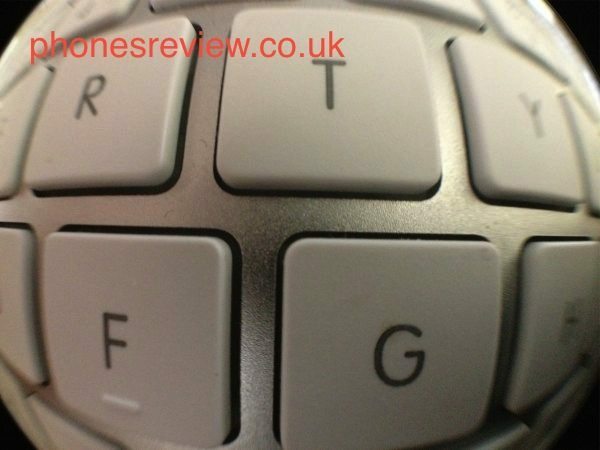 A fisheye lens gives that slight distortion to develop a stunning hemispherical image, not only can you be the budding smartphone photographer, this is all about having fun at the same time. The packaging is what we call eye candy, comes in nice plastic presentation packaging that is different to what is shown on Vtec’s website, the packaging you see there is the old version and we have the new. 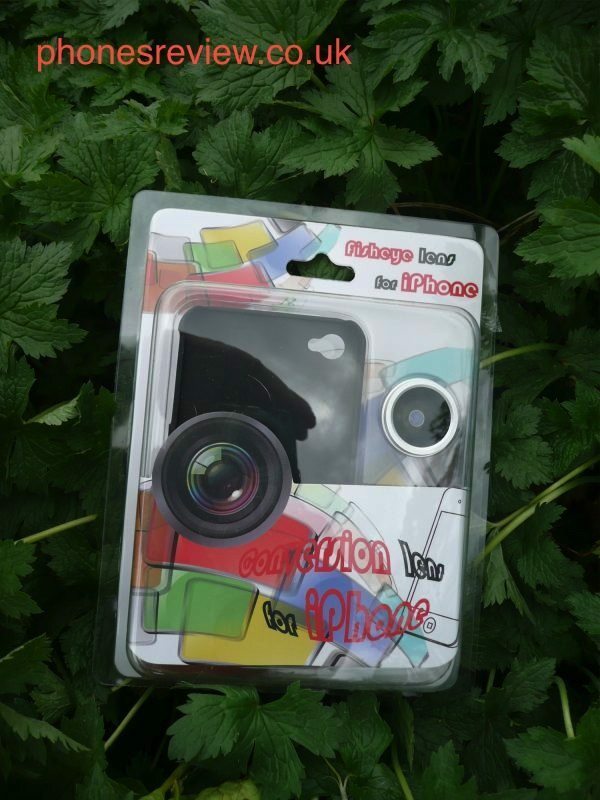 In the box you will receive the 180Â° Fisheye Magnification camera lens, iPhone covers to fix the lens front and back, guide booklet, as well as an iPhone 4/4S case that allows you to screw the lens on with ease. 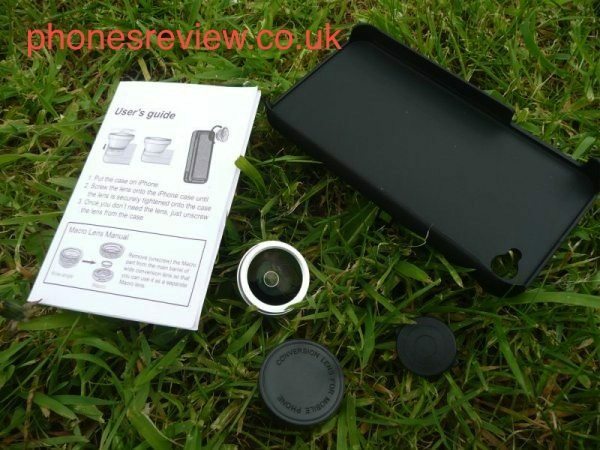 Got to say first impressions are very good indeed, the packaging has bright colours with the main header saying “Fisheye lens for iPhone”, the packaging is see-through allowing you to see part of the case and the lens itself, under this it say’s “Conversion Lens for iPhone”. If you look at the reserve side of the package it gives you details about the product. 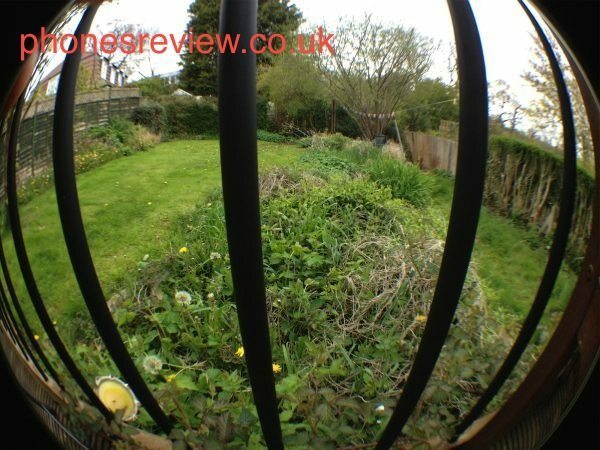 As soon as we received the Fisheye lens we automatically got our iPhone 4S out and took photos and then had a little play with it, impressed so far. The design is very good indeed, the lens has a metal surrounding giving it that quality feel, it comes with plastic caps to cover the Vtec lens when not in use. 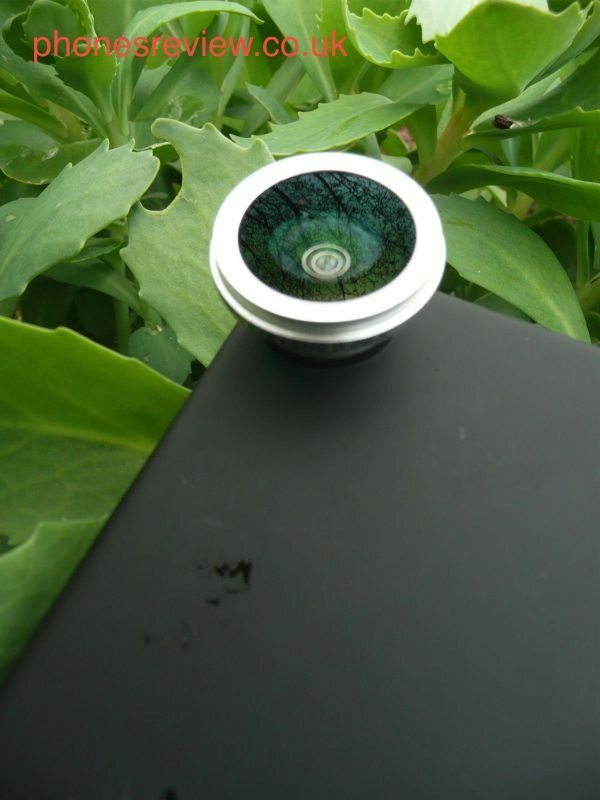 The lens is made with high quality aluminium with and constructed with 3 elements in 3 groups multi-coated optical glass. The case itself is made with a highly durable plastic that not only houses the lens, but will also protect the iPhone from dust and scratches. 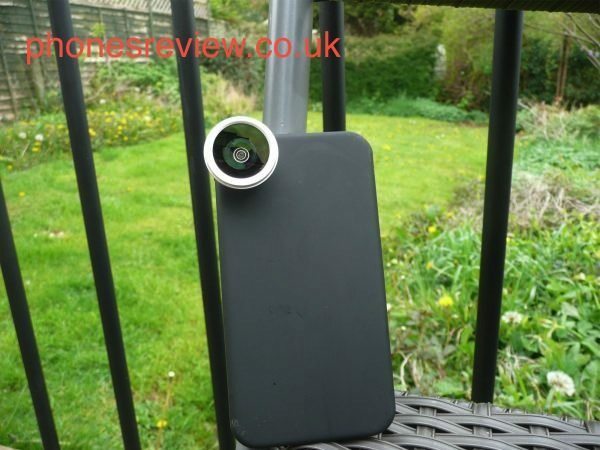 It is so easy to place your iPhone 4/4S into the case, even easier to screw the Fisheye lens into the case. 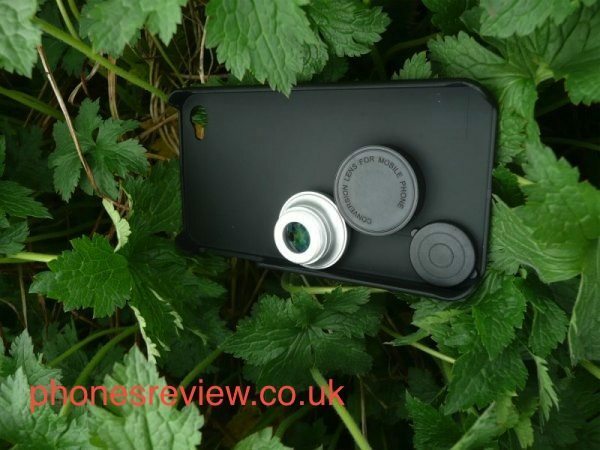 The ability to take amazing photos with curvature thanks to the distorted image a black circular border within the lens, simple 4-piece product includes lens, case, and two covers for lens, simple, easy, fun and stunning. 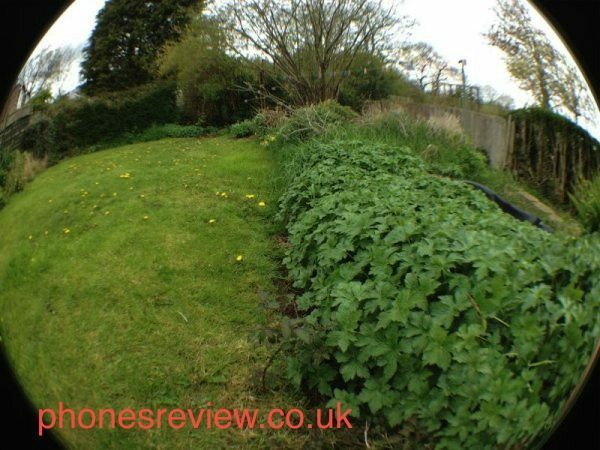 The lens has been made with quality in mind, the case can be used even without the lens, the Vtec Fisheye camera lens is easy to carry around, and well worth the money for top quality images. 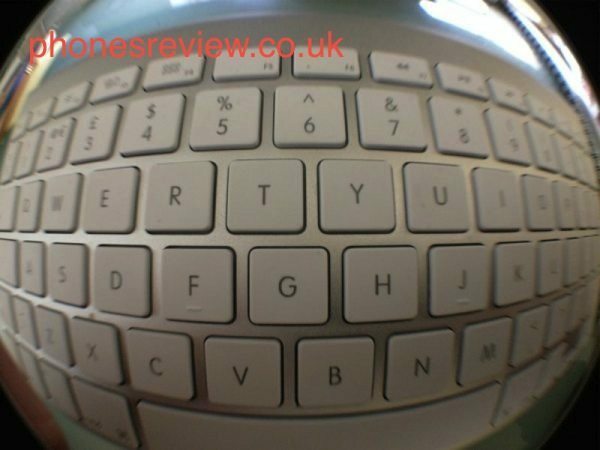 The only negative, well not so much as a negative more the case of improving a little, is when the Vtec Fisheye Lens is not being use or attached to the iPhone case it could easily get misplace, personally we would have had some sort of key ring hole of some sort so that you could attach to keys for example. 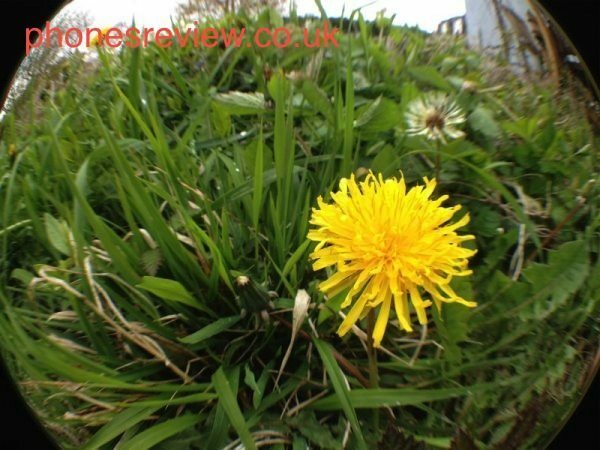 We always give honest reviews, if we do not like it we will let you know, and got to say the Vtec Fisheye Lens is a stunning product and we would even say a MUST HAVE product, especially seeing as it is only Â£24.99. 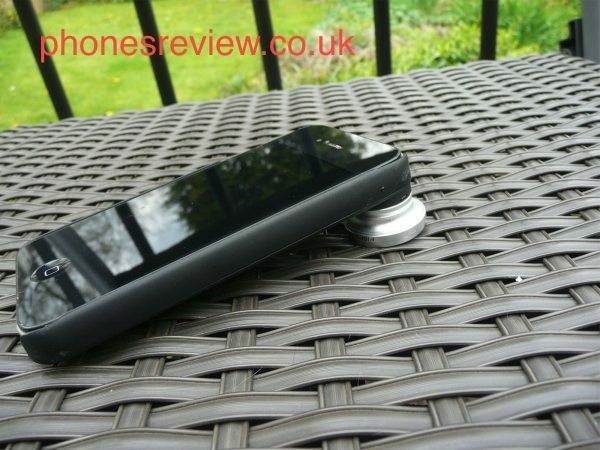 You get the camera lens and an iPhone 4/4S black case to go with it, and it provides so much fun and decent pictures. 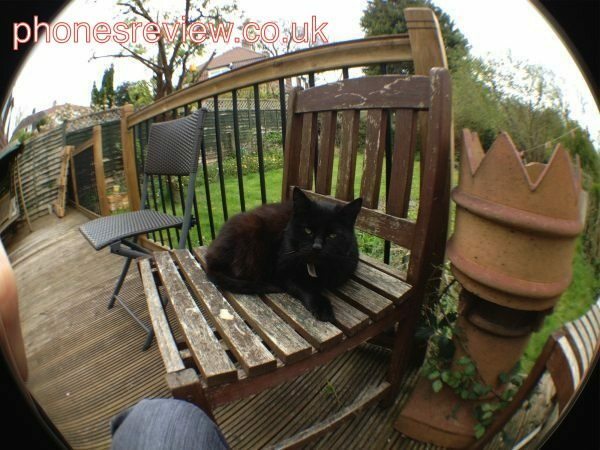 Yes you can go to the App Store and install fisheye lens apps, but these are no where near as good as this product, trust us. 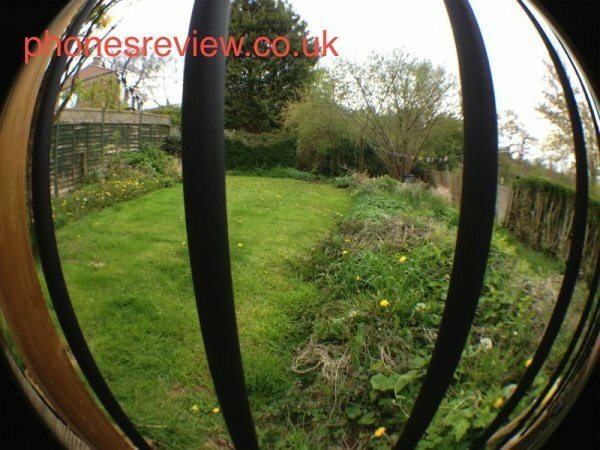 Please visit Vtec.co.uk where you can buy the iPhone 4 Fisheye lens for only Â£24.99. More Hands-On Photos — We are not budding photographers, so have no clue what pictures to take, so we hope the ones below shows off the camera lens ability to please. Very cool. Been looking at apps for thisÂ effect, but hardware could beÂ evenÂ better. 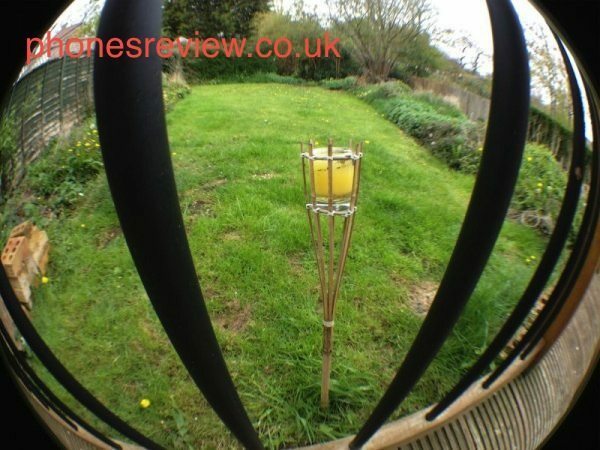 The fisheye lens is pretty cool.Â It gives everything that bubbly feel to.